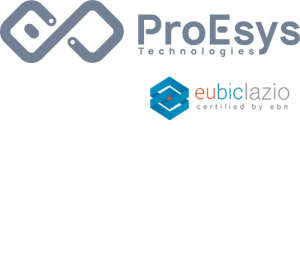 Since it was founded, ProEsys has always been present in many national and international events, acquiring important results and customers of international importance. Also this year we are proud to announce that we will be present as exhibitors at the international event Embedded World 2019 in Nuremberg that will take place from 26 to 28 February next. At our stand you will find on display all our products and all our communication systems, along with all the experience and knowledge of our company. Among our flagship products are the LoRa communication system, our advanced dual-band gateway system and many types of sensors, including vibration and tilt sensors. We will also be happy to show you the Network Server system for managing the entire LoRa network to which gateways and sensors refer. You can find us in the Hall 3 – Stand 521 where we will be happy to answer all your questions and show you what we create. For further information about our products click on this link or for information about the exhibition visit the Embedded World 2019 website.